Product #18632 | SKU RODDEADCATGO | 0.0 (no ratings yet) Thanks for your rating! 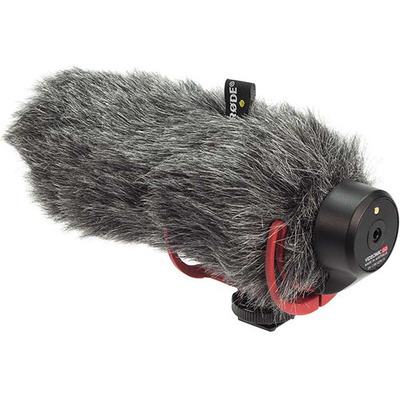 The Rode DeadCat GO is a furry wind cover for the VideoMic GO, designed for use indoors to protect from air conditioner draughts, and outdoors to protect from wind noise. Its artificial fur is specially designed to minimise wind noise while remaining acoustically transparent.